This year The Door’s referral rate has doubled. We are now mentoring over 50 young people at any one time. 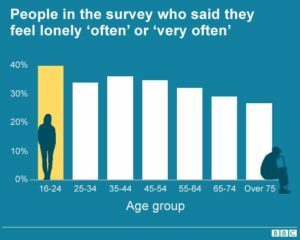 The majority have severe mental health issues or are under social care and at risk of being taken into the care system. Never before have we had to deal with so many of the issues we face day-in-day-out. Young people like Amanda, who has repeatedly tried to commit suicide, and has been institutionalised several times in the past 3 years, or like Danny, who’s challenging home life has led him to a life of anti-social behaviour and crime. When he meets with his mentor he frequently breaks down in tears, recognising that his lifestyle is unacceptable, but not able to find a way to break free. Young people like Haemish, Megan, Danny and Amanda find support from The Door’s youthworkers and mentors life-changing. Through the time and care of our team they are able to face the challenges life has thrown at them, build their confidence and overcome the mental health issues which blight them. As demand for our services continues to grow, we desperately need more volunteers and the finances to train them as mentors. Just £10 a month will help secure a brighter future for young people caught in the trap of mental health issues. Donate Now and change a life for the better.